Developed in part with National Park Service funding to support education and training about and for the National Parks. 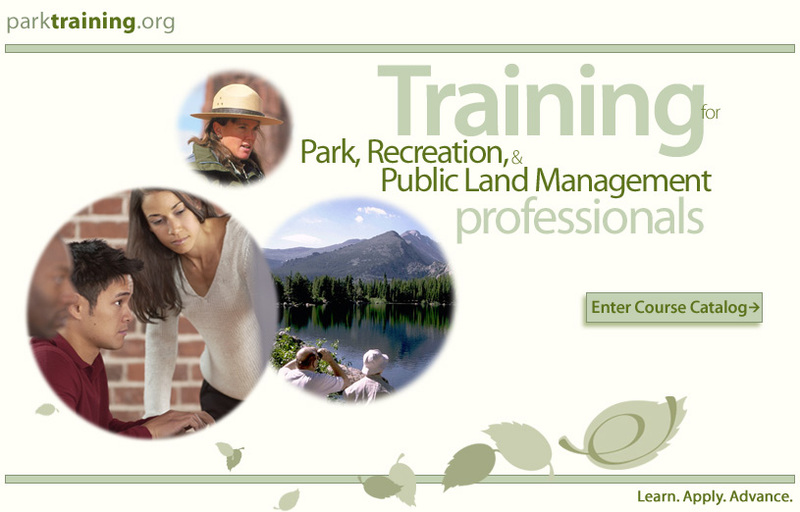 Sponsored by Eppley Institute for Parks and Public Lands and National Park Service Training and Development. To learn more about the Eppley/NPS Partnership, click HERE.